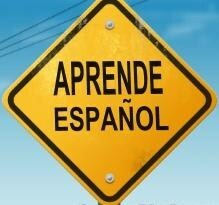 Is it possible to study Spanish language in Spain without spending a fortune? 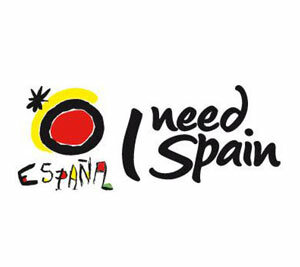 Spanish courses in the best schools in Spain! Some people still think that studying languages abroad is accessible only for the well-to-do ones. Over the past couple of years more and more language learners have decided to spend some weeks/months abroad and attend a language course there. As a result many new language schools have emerged and the old ones have adapted their offer. All this to become more accessible to a broader public. Studying in Spain is an unforgettable experience. 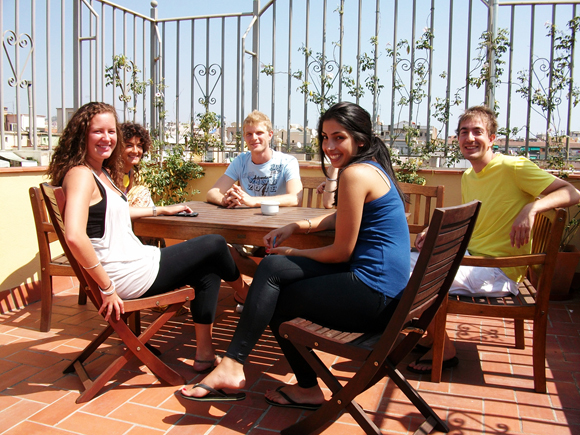 You will meet new people from all over the world, learn about fascinating Spanish culture and improve your language skills. And all this while enjoying the sun, delicious cuisine and sharing a glass of wine or sangría with your new friends. This school is based in two destinations: Alicante and Granada. Both places are middle sized cities where the cost of living is quite low. Both offer stunning landscapes and cultural landmarks. 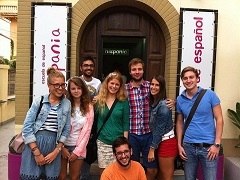 Both locations offer 2 weeks standard intensive Spanish course (15 classes a week) for only 210€ (+enrolment fee)! Apart from the standard course there is a variety of other intensive courses, such as Intensive 25, DELE preparation course and Junior Summer Programme in Alicante. In one of the most vibrant cities in Europe and undoubtedly one of the most interesting cities in the world there are 2 Spanish schools offering low fees and high quality courses. Our first recommendation is Camino Barcelona, located just a short walk from Plaza Catalunya, the main square of the city. Here you can take a 2 weeks intensive course (20 classes a week) for only 338€ (+enrolment fee). Apart from the usual accommodation options which are flats shared with students and host family the school also offers on-site apartments – and that means that your accommodation is in the same building where your classes take place! A charming, small town surrounded on three sides by the waters of the Atlantic Ocean and a medium-sized school K2 International, which is housed in a historic, restored building and a personalized approach of friendly staff. In Cadiz, 2 weeks of intensive course (20 lessons per week) costs only 300 € (+ enrolment fee). With the accommodation also being at reasonable price you can have 2 weeks Spanish immersion (classes + accommodation) for only a bit more than 500€! Inhispania is located in the heart of the city, within a walking distance to all most important monuments and streets. If you are interested in 2 weeks intensive course (20 clasess a week) it will cost you only 270€ (+enrolment fee). The school offers various types of courses including DELE preparation, business Spanish and even courses for Spanish language teachers. Our partner school, Hispania, is located in a beautiful Spanish villa, in a unique setting of the city of Valencia, in the University area. The school has been growing fast during the last years that easily proves its success. There, you can get 2 weeks intensive course (20 classes a week) for 320€ (no enrolment fee). Apart from the general intensive courses you can enroll for different types of Spanish Courses for Specific Purposes such as: Spanish for Business, Spanish for Health Care Professionals, Spanish for Tourism, Spanish for Law and many more. 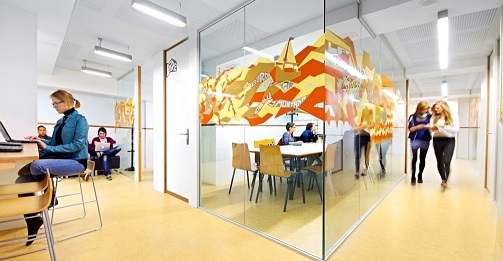 Centrally located, just by the historic old town and 15 minutes walking from the port, Instituto Picasso is a medium size school that has been giving Spanish courses for foreigners for more than 20 years. You can get 2 weeks intensive course (20 classes a week) for 330€ (+ enrolment fee). Thanks to its marvelous climate Malaga is a great destination for both winter and summer. As you can see studying Spanish in Spain does not have to be painful to your wallet. 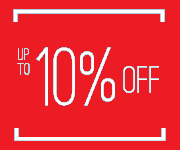 Remember that when booking your course with Ibérica Laguages you also get a discount of 5% to 10% on every course you book!